North Omaha is a community area in Omaha, Nebraska, in the United States. Homes, condos, and apartments in North Omaha are bordered by Cuming and Dodge Streets on the south, Interstate 680 on the north, North 72nd Street on the west and the Missouri River and Carter Lake, Iowa on the east, as defined by the University of Nebraska at Omaha and the Omaha Chamber of Commerce. Located just north of Downtown Omaha, the community includes some of the oldest neighborhoods in the city, including the Near North Side, Bemis Park, Saratoga and Florence. It is the site of the Mormon Pioneers Winter Quarters and the Mormon Temple, a center of European immigration as well as the historically significant African-American community, and the birthplace of Malcolm X. 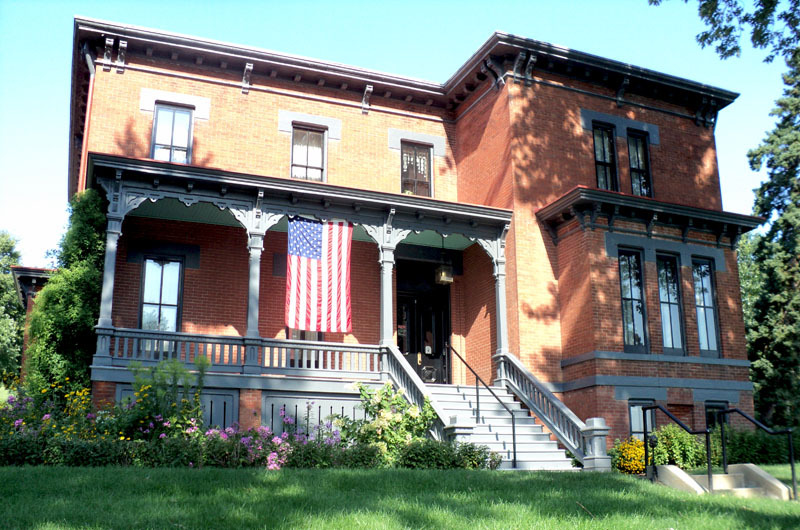 Important landmarks in the community include the Bank of Florence, Prospect Hill Cemetery and the Fort Omaha Historical District. Find the perfect home, condo, or apartment in North Omaha today! Omaha Public Schools is the school district with North Magnet High Schools being a high school option to many. North Omaha has made food headlines with Big Mamas which was on Diner, Drive-Ins, and Dives in 2008. Due to such success, Big Mama opened Big Mamas Sandwich Shop at 2416 Lake Street in more recent years.